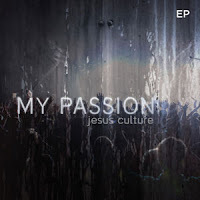 Show me your Glory is a beautiful worship song by Kim Walker Smith and is included in two of Jesus Culture Albums one in Come Away and other is My passion both released in 2010. Kim Walker has been leading worship for over ten years. This song is about seeing Gods glory as Moses did when he entered the cloud which came on to a mountain like fire. People were all afraid but Moses walked into the cloud. That's what we should do when glory comes.